You’re wondering how in the world tiny electronics such as the iPhone and the Apple Watch could possibly function. What’s going on inside such a small gadget to allow it to do so much? The answer is flexible printed circuit boards. The flexible printed circuit board is used throughout the electronics industry. This circuit board can be installed folded, twisted, or bent, and is used instead of wiring and connectors to create nontraditional configurations and complex shapes that would be impossible with rigid circuit boards. How does flexible PCB manufacturing work? The nature of flexible printed circuit boards requires them to be custom made, as they must fit the unique specifications that allow the product to meet its purpose. Flexible PCBs are made with photolithographic technology. Flexible PCB manufacturing requires the mounting of electronic devices onto a flexible plastic base material, or the flex circuits can be screen printed on polyester. 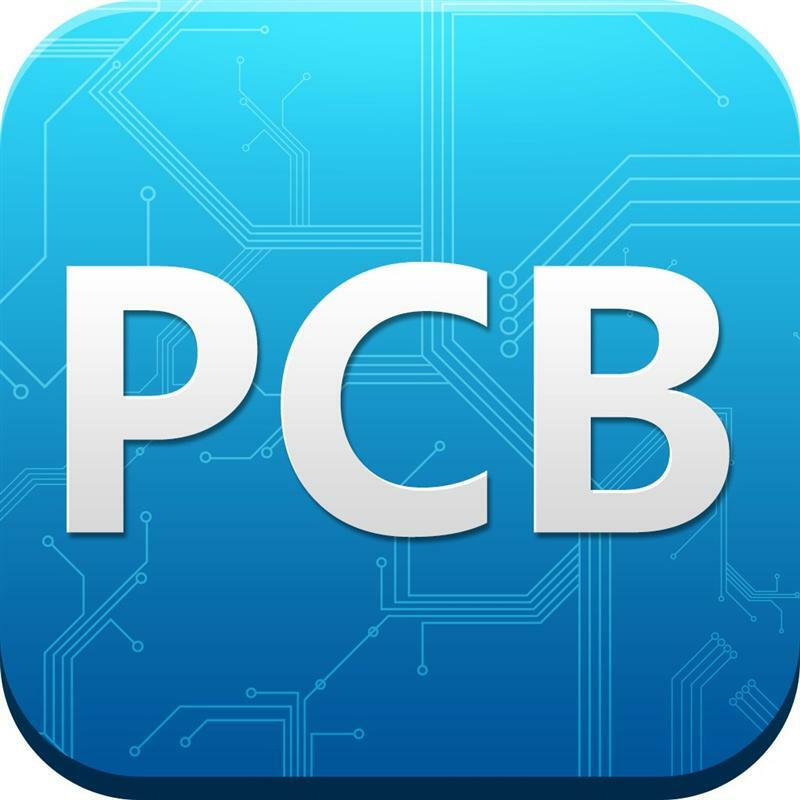 The base material for PCBs is most often fiberglass. The solid core is what gives it its rigidity. Flexible PCBs are built on flexible high-temperature plastic such as Kapton or the equivalent. SMT placement machine and bulk wave soldering are used for high volume production. However, skilled technicians are able to solder very tiny parts by hand individually under a microscope for small volume prototypes. What is the practical application for a flex circuit, or PCB? Common applications for PCBs include tightly assembled electronic products such as cameras, personal entertainment devices, cell phones, and exercise monitors. They are also found in medical devices that must be formed in a compact package. Flexible PCBs are also used for the bulkier electrical connections in rockets and satellites. What are the different flex circuit board types? Single-sided PCBs have a single conductor layer bonded between insulating covers or exposed on one side. The finished product will not have any plated through holes. Double-sided circuit boards have a double-layer conductor and a cover layer of preservative on each side. This may include plated through holes or vias. Multi-layer circuit boards are highly pliable. They are created when several single-sided boards are pressed together with a pressure-sensitive adhesive. Rigid flex circuit boards are multi-circuit boards that combine a flex PBC’s pliability with a rigid board’s structural capabilities. Electronics are shrinking, but their abilities are only expanding. It’s safe to say that the flexible printed circuit board will be used for even greater and more complex technology in the years to come.